The decreased grain size means increased performance, or, as the Hall-Petch Effect states: smaller grains = stronger material. The result is a lighter, stronger and more powerful racket than ever before. 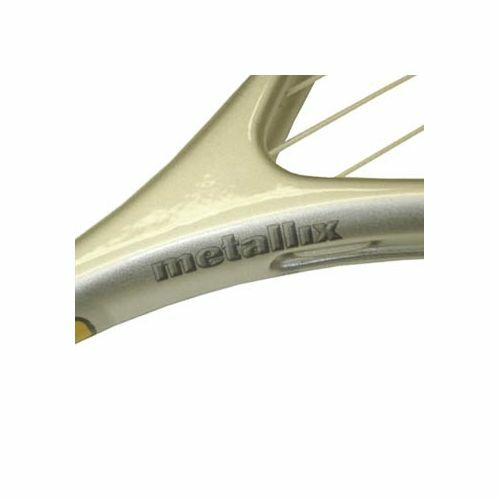 The new HEAD Stabilizer eliminates racket vibration and ensures the ultimate in comfort on every shot and by lowering the bridge section in a unique new throat design, Head's LMS (Longer Main String) design creates a larger hitting surface without making the racket any bigger. 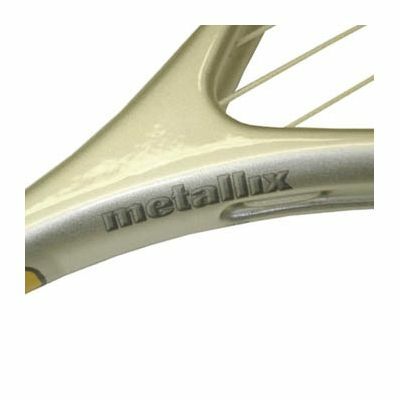 The player benefits from a larger sweetspot and better manoeuvrability. 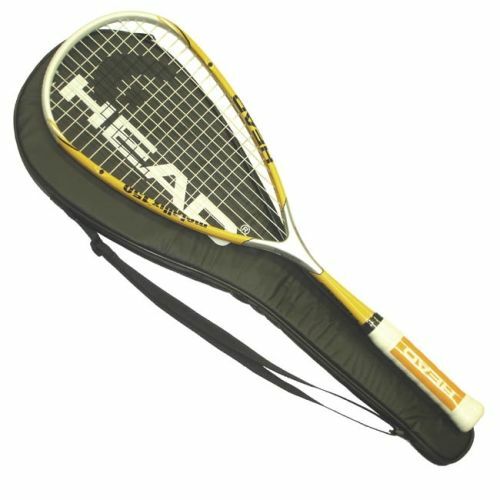 Although this is a three racket thermo this bag is so spacious it can hold up to 10 rackets. With a handy inner pocket for valuables and a strong central zipper and an adjustable carry strap. An extremely durable and hard wearing bag which protects rackets from the elements and pre-mature wear. 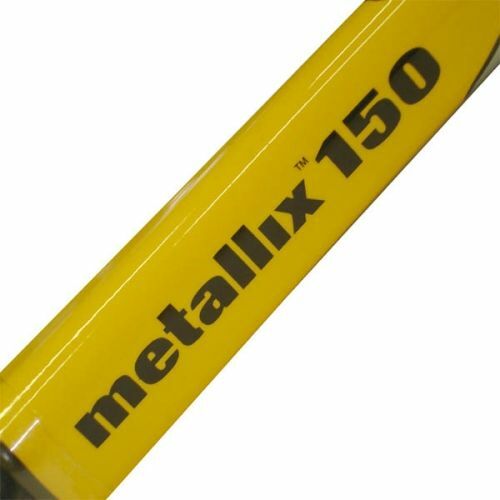 for submitting product review about Head Metallix 150 - Squash Racket.